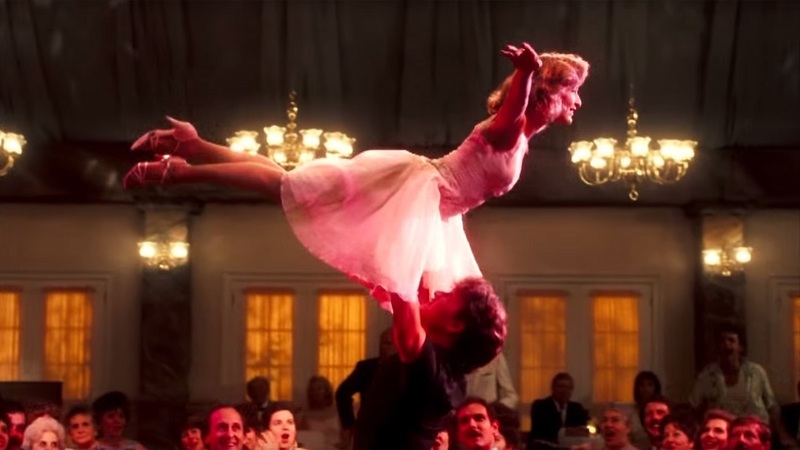 Have The Time Of Your Life At This Dirty Dancing Themed Valentine’s Party! Who’s ready to have the time of their life? Well, here’s your chance. 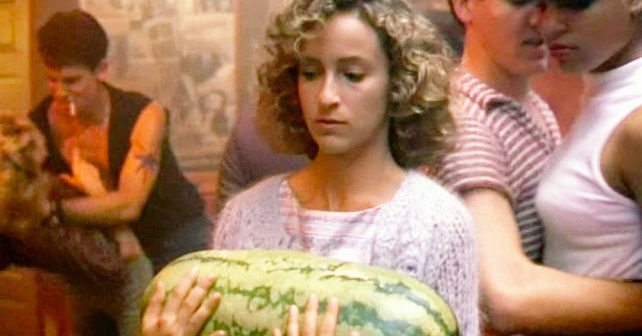 Hoxton Square Bar & Kitchen is recreating a Catskills summer camp for their Dirty Dancing themed Valentine’s Party: Nobody Puts Baby in The Corner! The main room will be transformed complete with wooden dance floor, disco balls, confetti, palm trees, coconuts and Watermelon cocktails. And people; there will also be a pro dancer on hand for you to recreate The Lift! In the bar, DJs will be playing a sugary mix of 60s, 70s and 80s soul, dance and pop inspired by the classic movie. It’s not just for the “Babies”, of course. Chaps, come down and unleash your inner Swayze. Who knows, if your swag is on maybe you can find someone to Lift! For those who have ever been put in the corner, lost in love or been ghosted by some dirty douchebag; go down, hold your pals close and scream We Are Never Ever Ever Getting Back Together! and all other poppy boy-byes from Beyoncé, Robyn, Grimes and the rest. If your luck’s in you too might find yourself holding a watermelon!